I love to bridge the idea of a more traditional-style home with our mountain setting. 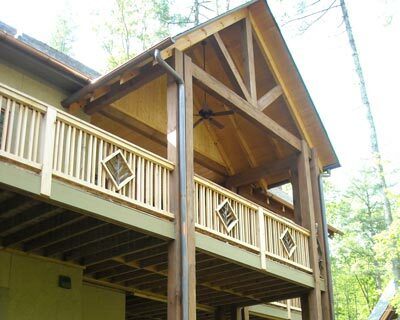 With an eye and an ear for what would make the homeowner feel truly home, there’s no reason that traditional and contemporary tastes cannot be in harmony with the beautiful backdrop of the Western North Carolina hills. Be it simple, sleek, or ornate, what pleases your senses will inspire me in designing your home.